Perfect Gift for someone you miss! 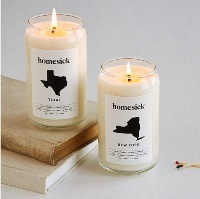 Love that they have candles with delicious scents to represent each state. It's such a good gift for someone who misses where they are from or for someone who you wish were with you!